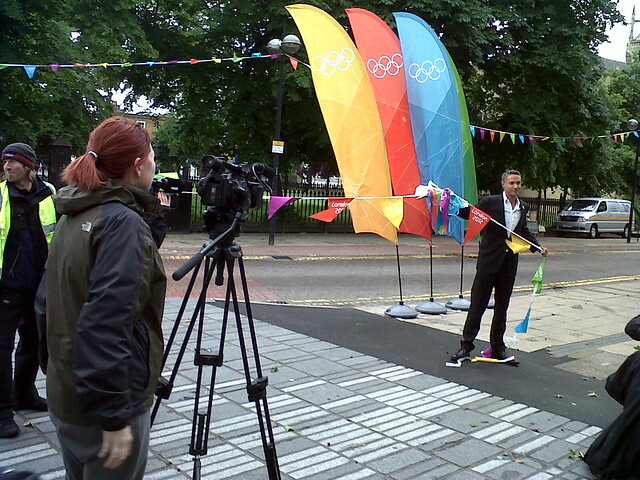 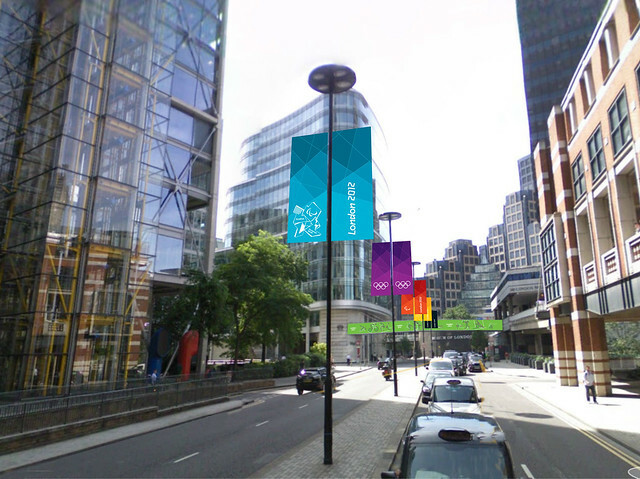 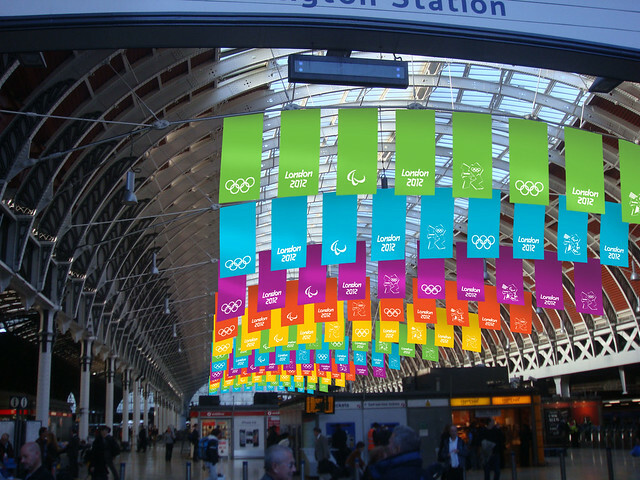 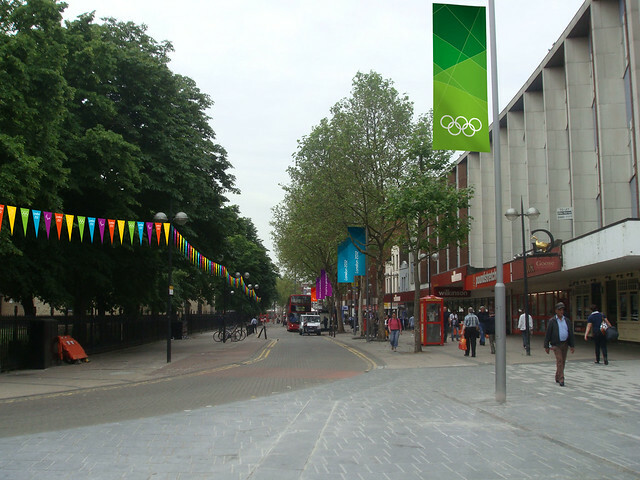 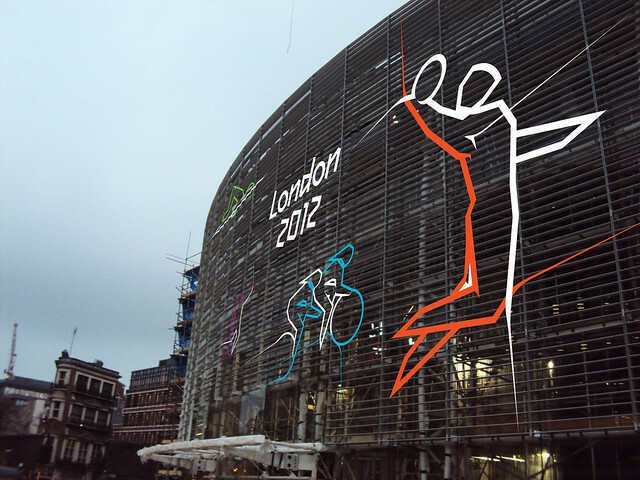 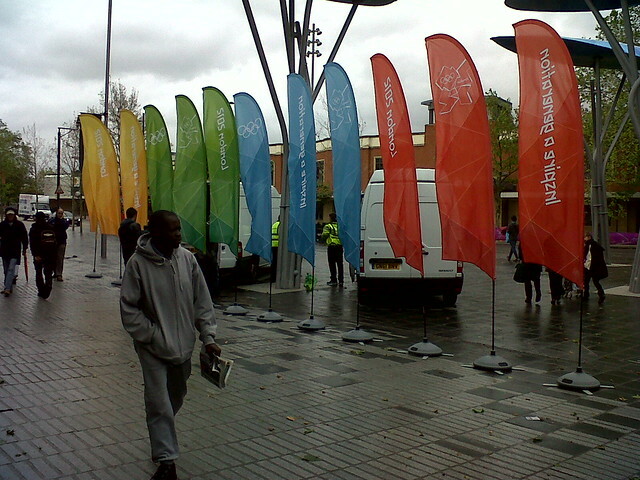 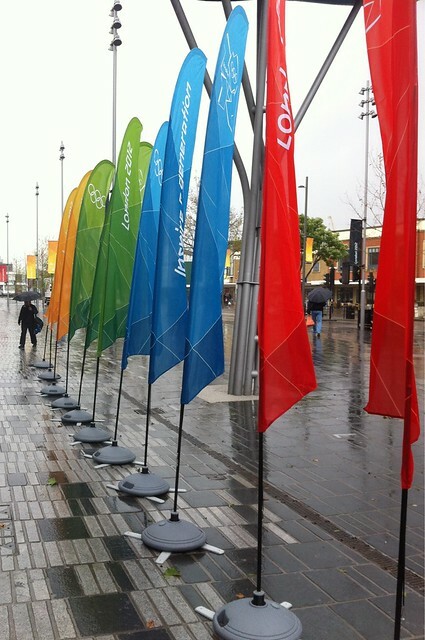 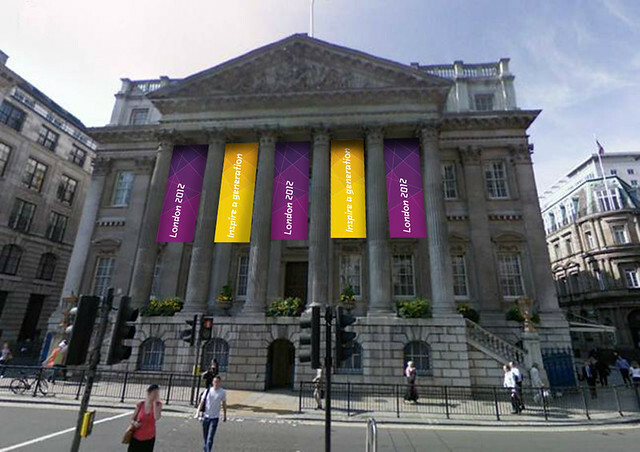 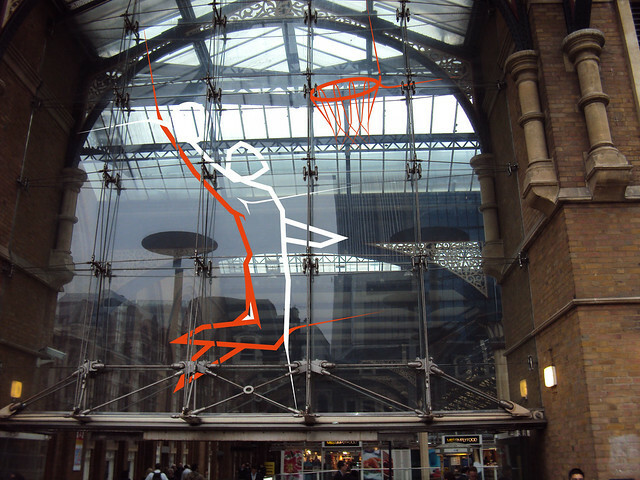 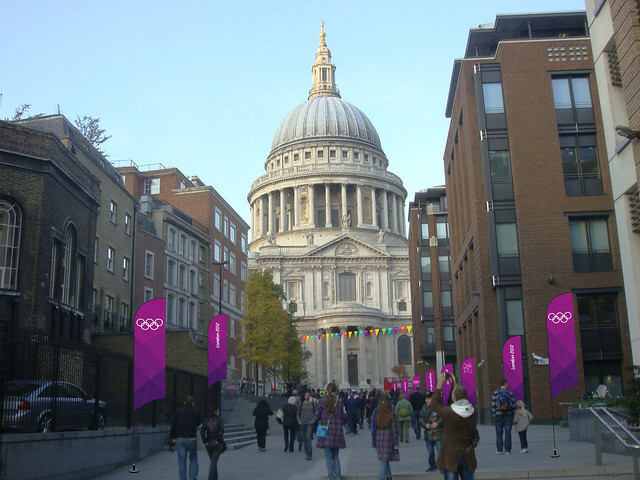 With the eyes of the world upon us, London’s going to get a gorgeous new look this summer as the city dresses up for the 2012 Games with bunting, banners and more. 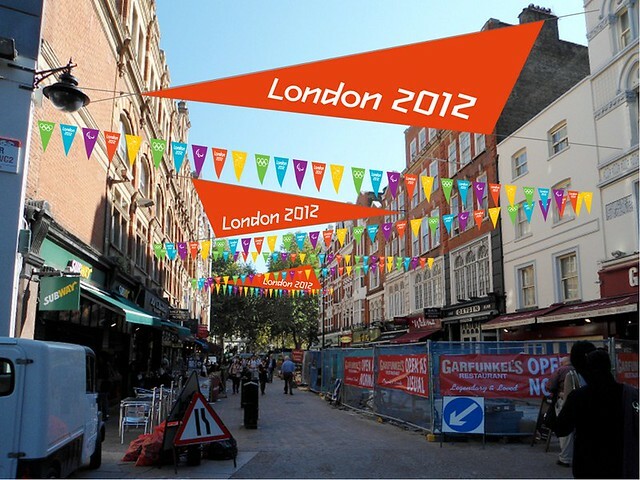 Wherever you are in London, Colour will bring the Games celebrations to life for Londoners and visitors alike, and will mean everyone can feel part of the 2012 experience. 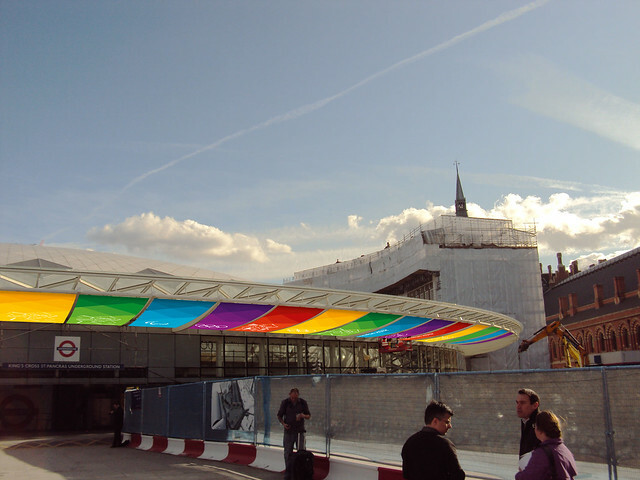 Plus, 11 of London’s main rail and tube stations, tourist information centres and key Olympic routes such as Heathrow, City Hall and The Mall will get a tailor made makeover. 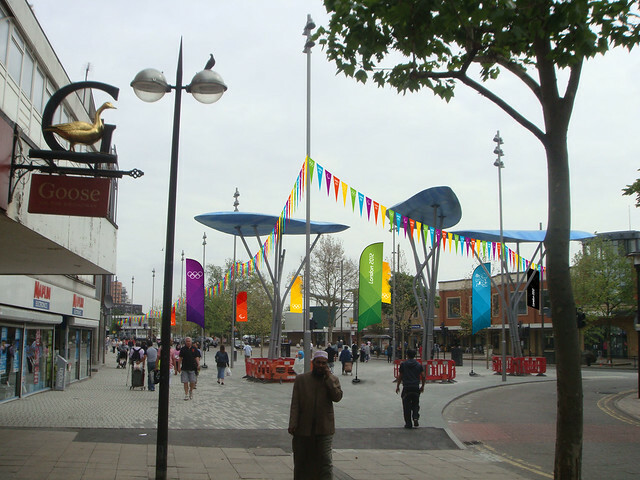 Free interactive installations will also transform the city this summer. 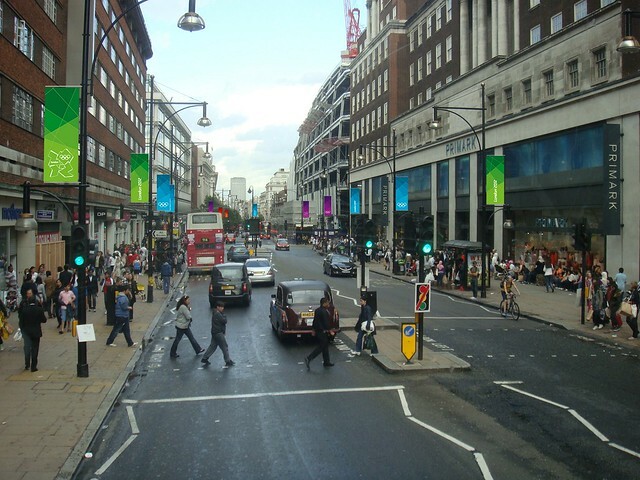 Find out more about Wonder.